This streamlined coffee pot has an insulated handle for comfort and a flush fitting, hinged lid. 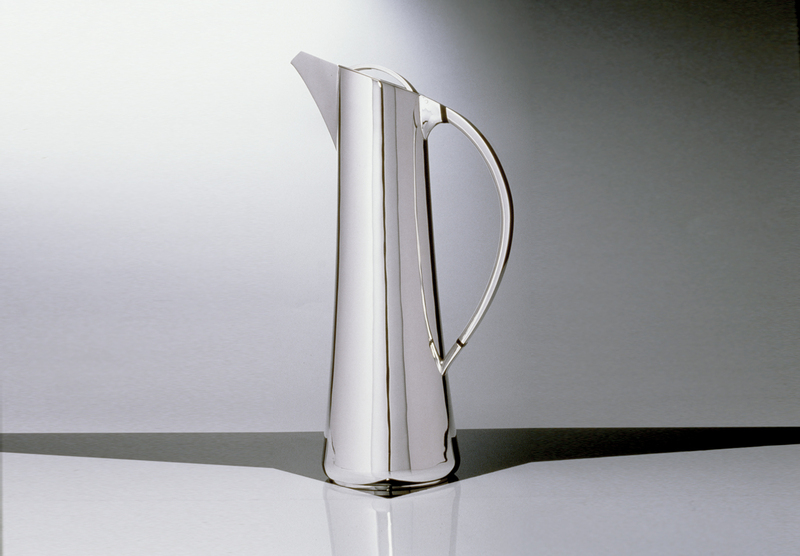 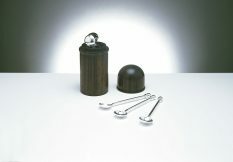 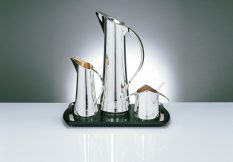 The spout pours perfectly and the pot has a generous capacity of 1 litre. 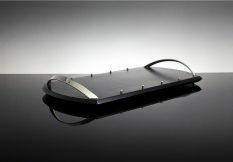 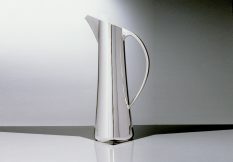 I also make a version of this design for water - the Linear Water Jug.